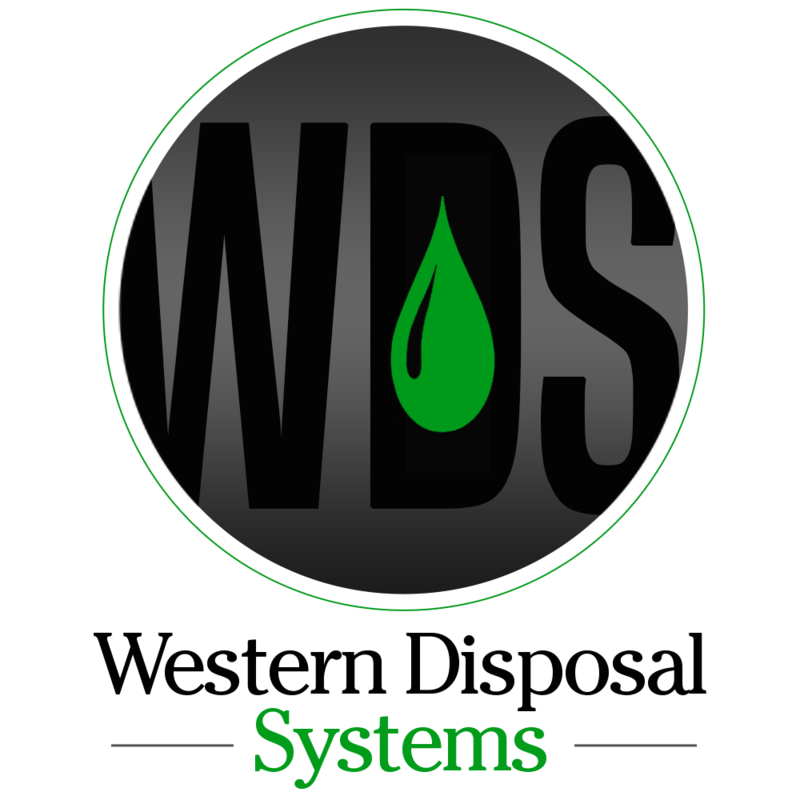 Western Disposal Systems has been serving the oilfield since 1998. 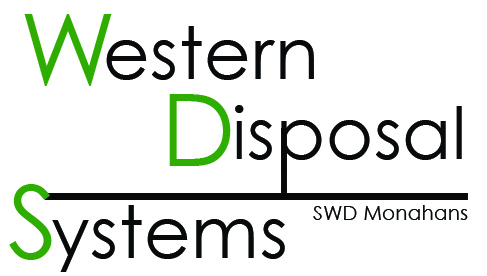 Western Disposal System has two salt water disposal facilities for produced waters. 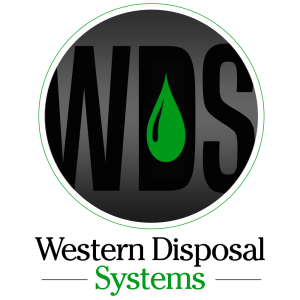 We operate manned stations for driver assistance. Click to pay your invoice with a credit card online.